Having endured some years of declining sales and frankly pretty awful products, Motorola had shifted its emphasis to Android smartphones and launched their first Android device in 2009. By 2011 they were getting pretty good at it, and the high-end Motorola RAZR XT910 formed part of what looked like a renaissance for the world's oldest mobile phone manufacturer. Borrowing a name from the iconic 2004 RAZR V3 and its successors, the RAZR XT910 was an ultra-thin device coming in at just 7mm thick (apart from the camera bump). The 4.3" 540 x 960 pixel AMOLED display was better than most of the competition, and combined with a dual-core 1.2GHz CPU with 1GB of RAM it was fast too. On the back was an 8 megapixel camera, and there was a 16GB of flash memory inside plus a microSD lot. It didn't look like other Android smartphones, and not just because of how thin it was. The kevlar back gave the device a unique feel for the time, and the sawn-off corners and distinctive back bump really did make it stand out. Initially shipping with Android 2.3.5 an upgrade to Android 4.0 followed not long afterwards. Sold in the US as the DROID RAZR with 4G LTE support, the XT910 met with a cool reception from European carriers who expressed very little interest in the device. However, it sold quite well as a SIM-free device for those looking for something a bit special. You could even convert the RAZR into a sort-of-laptop with the Lapdock 100 and 500 add-ons. 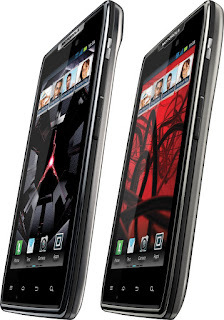 The slim form factor of the RAZR came at a price - the battery life. A few months later, Motorola launched the RAZR MAXX (again recycling an old name) with a battery twice the size while increasing the thickness to just 9mm. It was a good trade-off, and the RAZR MAXX again proved to be a niche success. 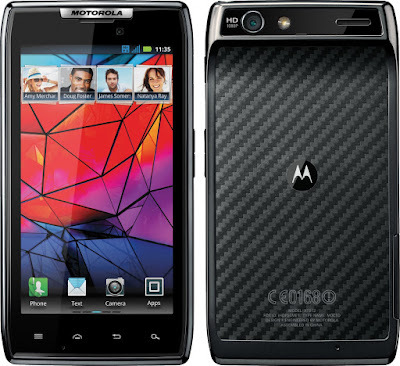 At the time Motorola was in the process of being acquired by Google, and this iteration of Moto Android device didn't mess around too much with the OS, but it did come with the very useful addition of SmartActions which could be programmed to do certain things at certain times or places. 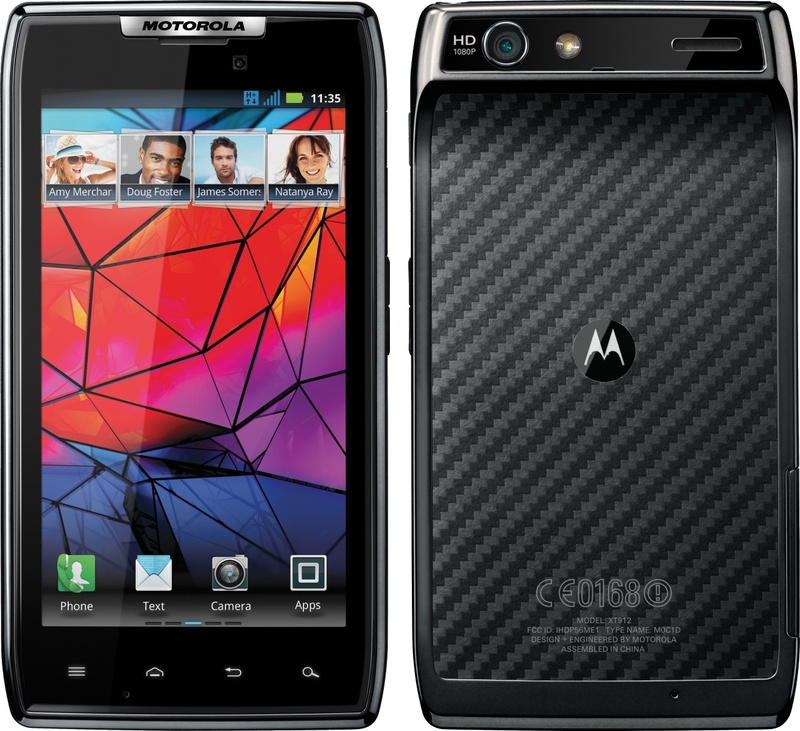 Motorola eventually gave up competing at the high-end and shifted downmarket to value devices instead. Motorola's ownership did not last long, and in early 2014 it announced that it was going to sell Motorola, minus its key patents, to Chinese firm Lenovo. However, Motorola continues to produce a wide variety Android devices that have proven to be very successful in certain markets. On the second-hand market, the XT910 commands prices of about €80 and upwards, the latest version of Android available is 4.3. However, the Motorola Lapdocks can command even more especially as it is possible to connect the Lapdock with a Raspberry Pi to make a sort of homebrew Linux laptop.